Feedback: Play as any era on any map & ect. "Explore Mode" Game mode idea! 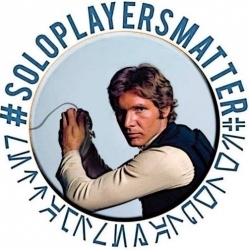 SoloPlayersMatter: Is Skirmish in battlefront 2? Who Wants DLC Maps in Skirmish? I Sure do! Early May Update: Will Free Content Be in Update?